Telegram has rolled out a massive update for mobile, which gives it the ability to store copies of your IDs in the cloud. 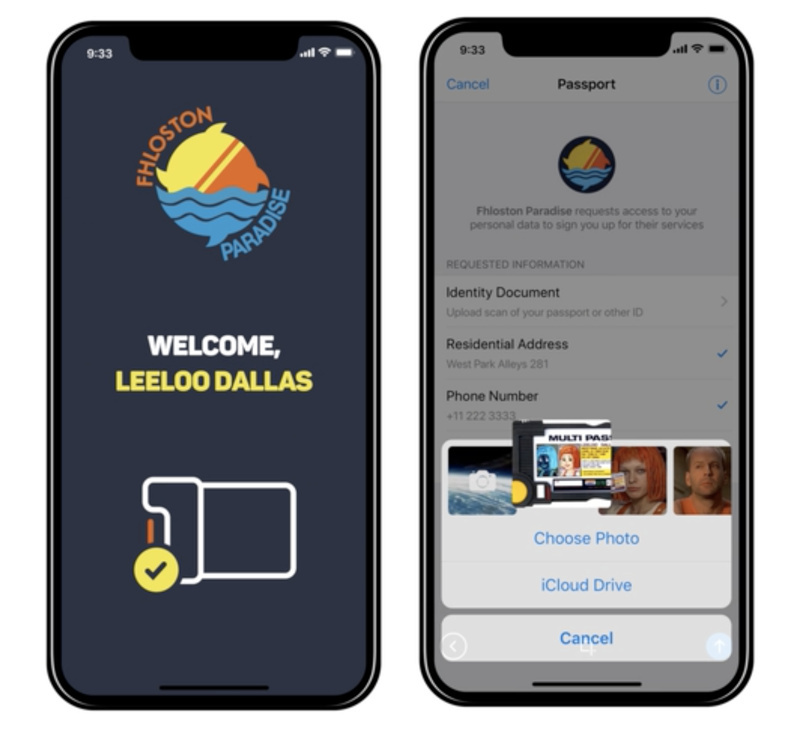 The new feature, called Passport, can share your identification documents with other apps and services whenever needed. Telegram describes it as a "unified authorization method" financial services and other industries can use to verify your identify, so you won't need to upload photos of your passport or driver's license again and again. While it has the potential to become quite a useful tool, it's easy to see why the security-conscious would balk at the idea of storing sensitive info in the cloud. Telegram says your documents are protected by end-to-end encryption, though, and it apparently doesn't see whatever it is you upload. The company also plans to move all Passport data to a decentralized cloud in the future, which means it'll be distributed across multiple computers to make the system safer. Services that choose to integrate Passport into their system will offer the option to sign up using Telegram's new feature. Doing so will give them a way to request for the documents you've stored in Passport. The company aims to introduce third-party verification in the near future, though, and when it arrives, the firms that use Passport won't even need to request for your documents. They'll allow you to easily sign up for their services knowing that a verification provider already confirmed that your IDs are legit. The updated app is now available for both Android and Apple devices, further squashing fears that the iOS version will lag behind its Android counterpart. Back in May, Telegram's founder said Apple blocked the messenger's updates from rolling out after it was banned in Russia. Cupertino started approving updates again shortly after he aired his grievances. To access the new feature, simply go to Settings > Privacy & Security > Telegram Passport on Android or to Settings > Telegram Passport on iOS.